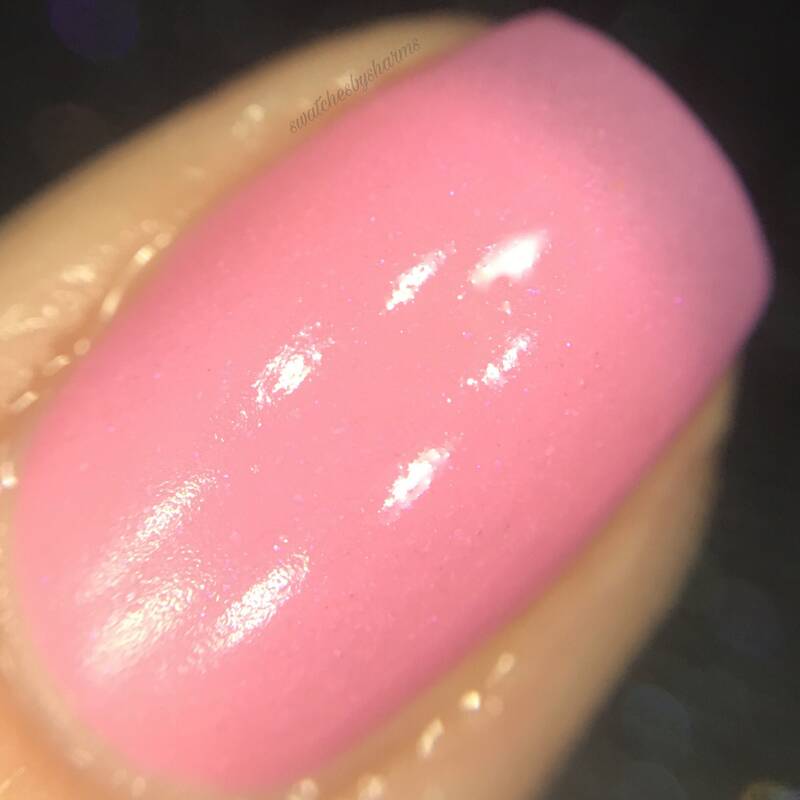 This polish is part of my 6 year anniversary collection! 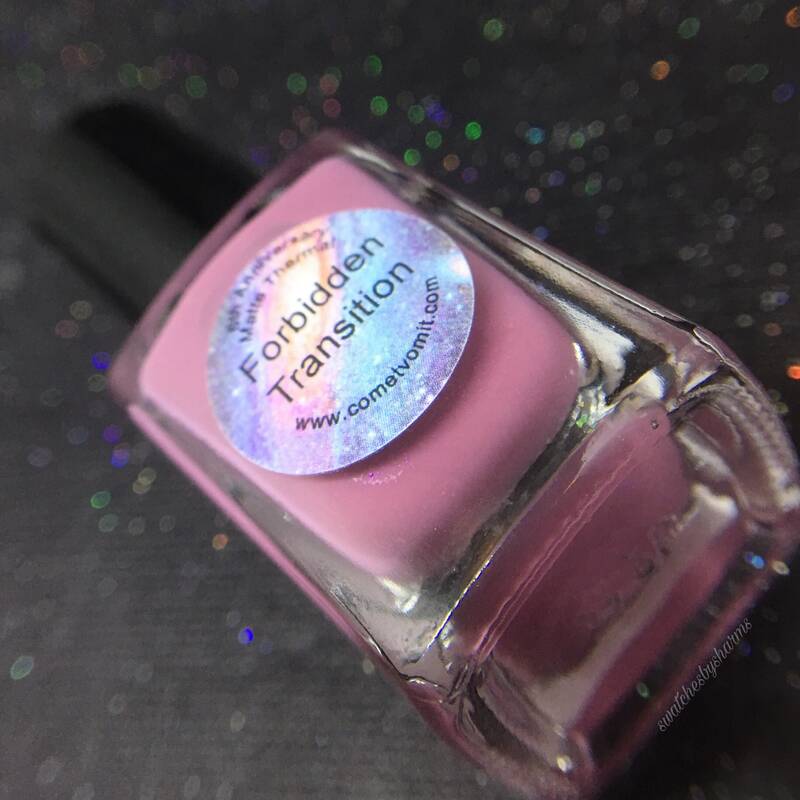 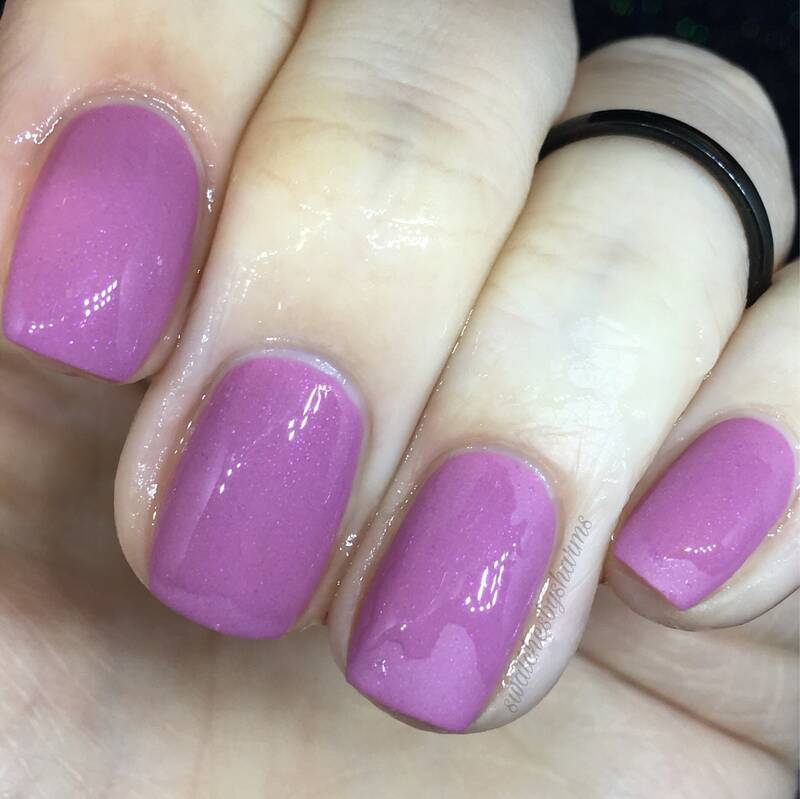 It has the "legacy" name Forbidden Transition which was the name of one of the first polishes I ever made. 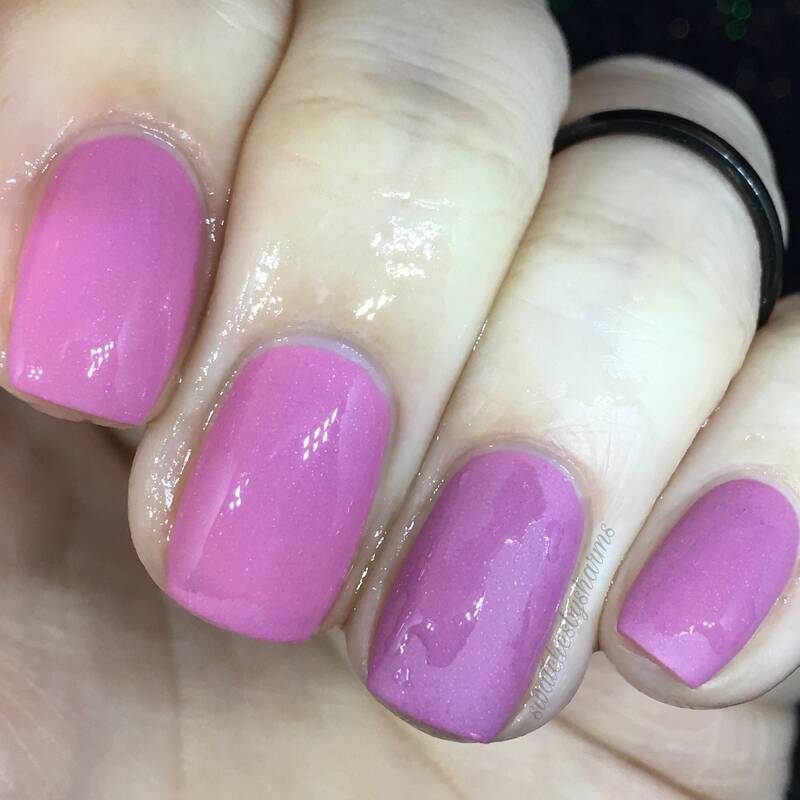 This is my re-imagined 2019 version of that polish! 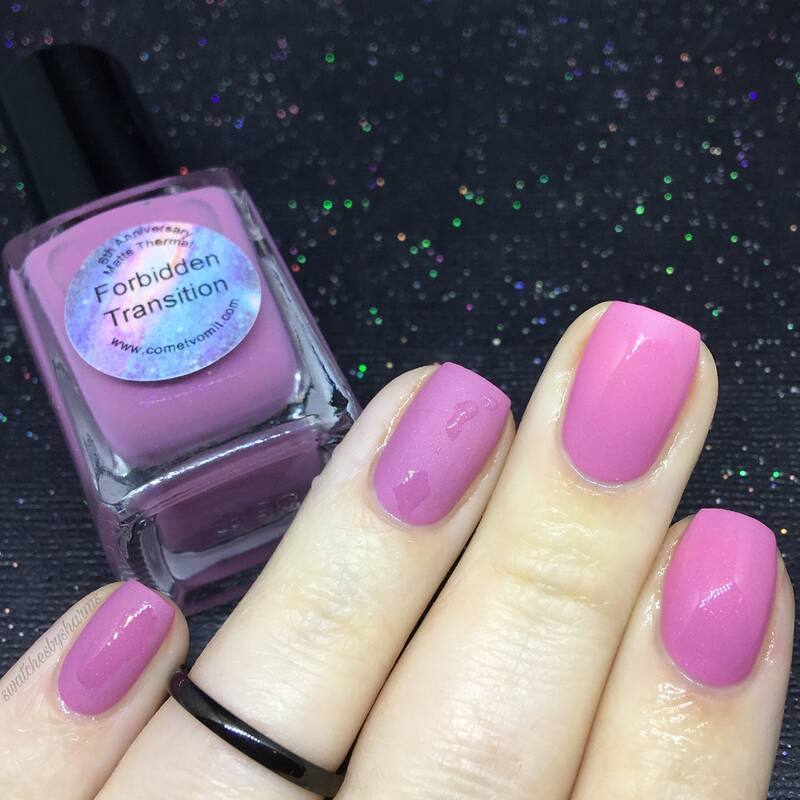 Forbidden transition is a bright pale pink when warm and a darker sort of mauve pink when cold. 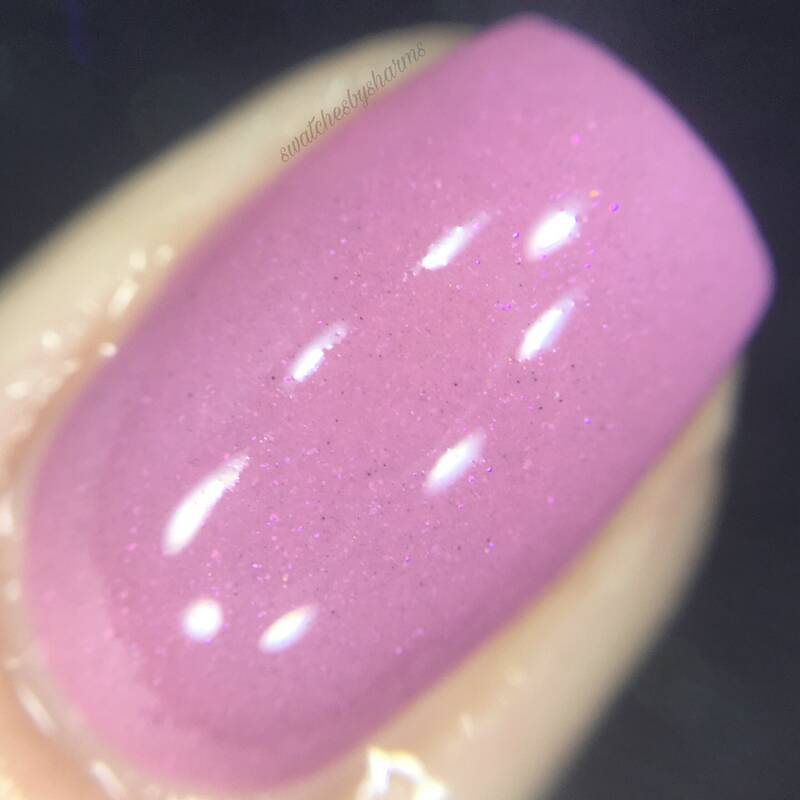 It's a VERY subtle thermal shift. 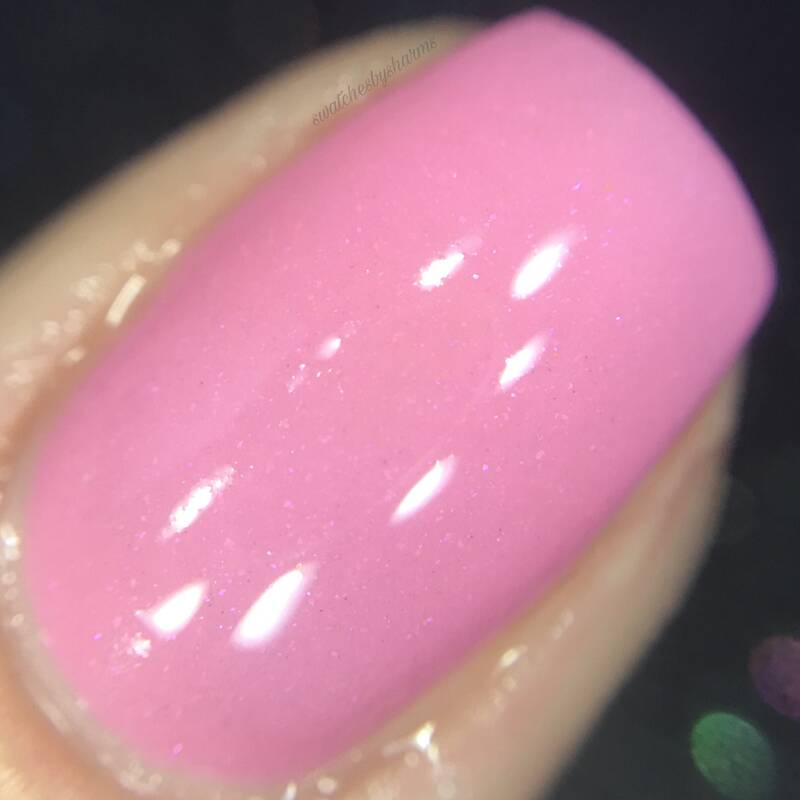 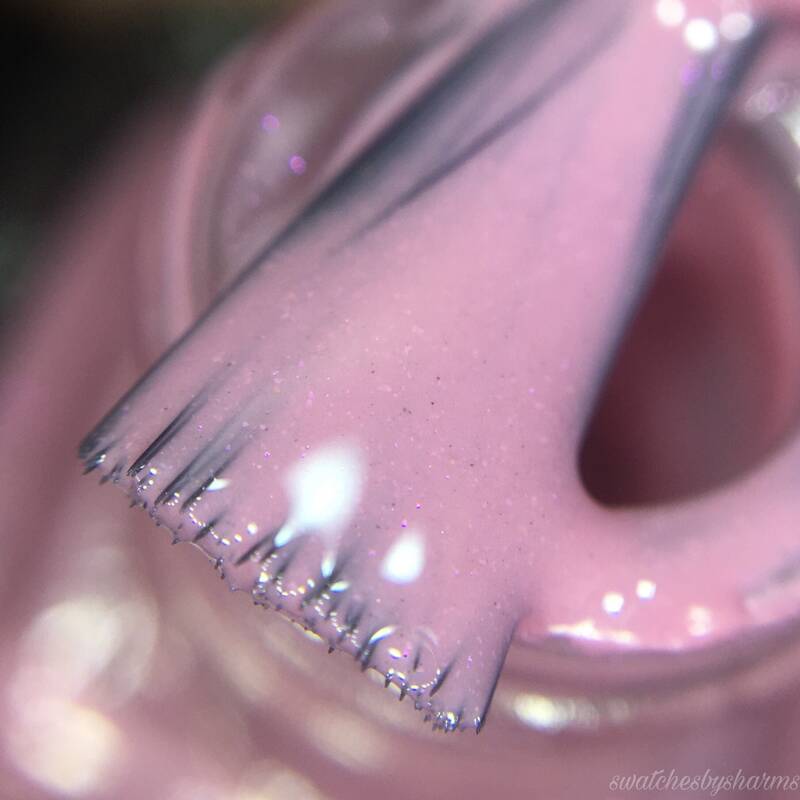 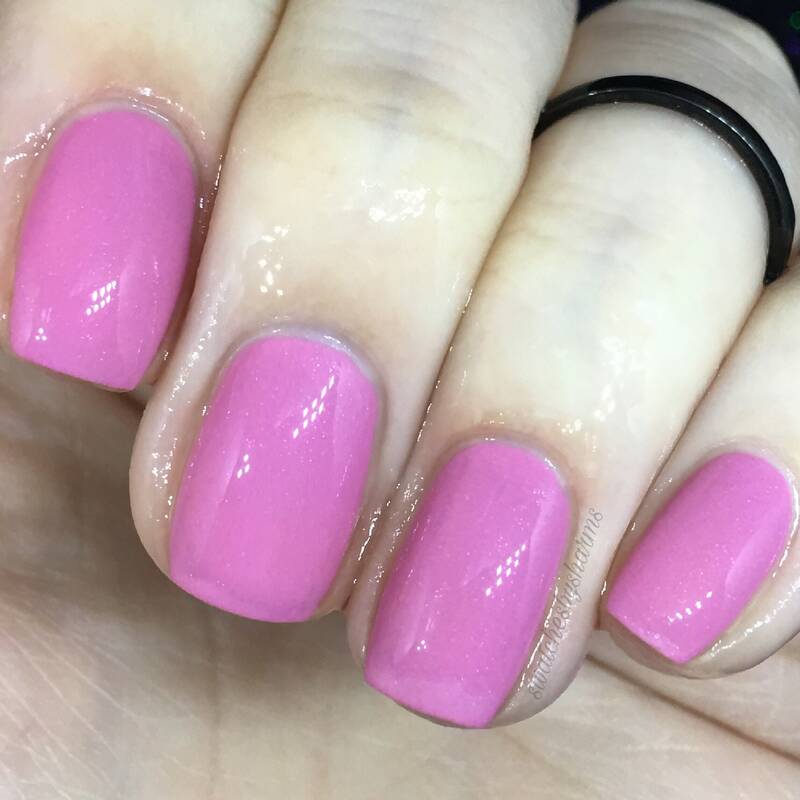 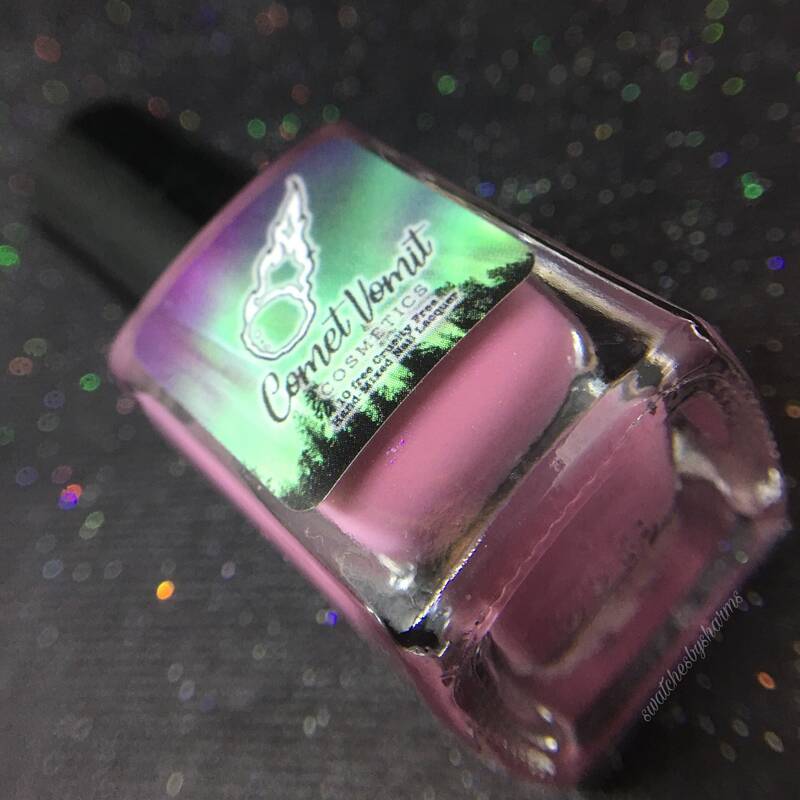 This polish is creamy with a slight pink shimmer that you can see when the light hits it.